Niall represents Cardiff and Newport students and offers support on matters both education and welfare related. He liaises directly the University to bring about positive change for the student body and is accountable to the President of the Students’ Union. 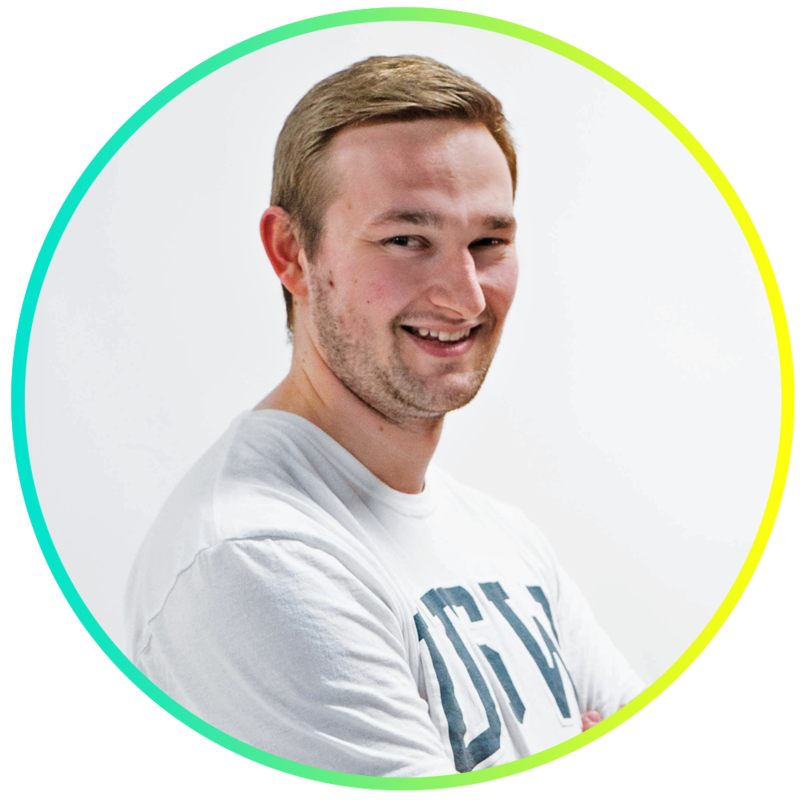 Niall has recently completed his degree in Accounting and Finance at USW in Treforest. Whilst studying, Niall lived in Cardiff, enjoying many of the Union's events in the Atrium as well as representing the University at BUCS doing karate. Niall’s favourite food is anything pasta based, and his favourite movie is Maid in Manhatten. Improved mental health services on all campuses. Revoke the fit to sit policy. Work to prevent grouping of exams and deadlines. Niall is based in the Students' Union Office in the Atrium and in the SU Hub on the ground floor of Newport City campus. Drop in and say hello or send a quick message to arrange a meeting!